Out of the many services offered by United States Postal Service, one service which is widely used by the customers of USPS is the Registered Mail service. Here, in this article, we will talk about this mail service in length. We will cover the topics like what it is, how to send it, how long does it take to reach its destination, International registered mail, etc. We will also discuss things like who sends it, its cost, and its receipt. So, let us get started. 1 What is Registered Mail? 1.1 How to Send Registered Mail? 2.1 How Long Does Registered Mail Take? 2.2 Who Sends Registered Mail? 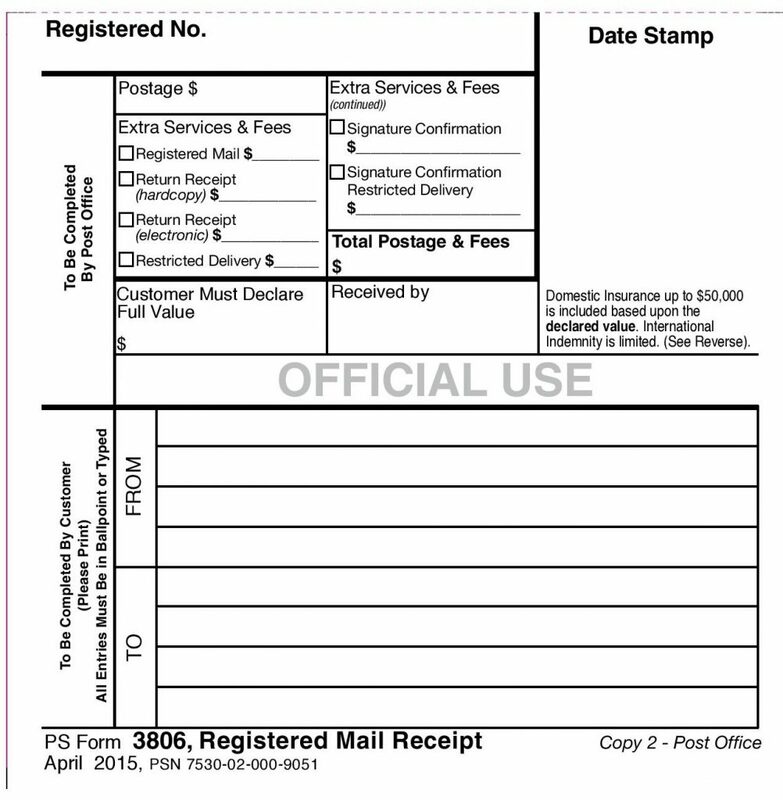 The USPS offers for its esteemed clients a service known a the Registered Mail. It is the service that is meant to provide additional protection for a client’s high-value letters and other packages. So, if you think that the package or the letter you need to send is extremely confidential or critical, and it needs to be additionally secured, you can avail this postal service. This mail service as an additional service for its customers who need end-to-end safety in the locked containers. Its records are preserved which are not provided to the customer unless they file a claim. In the United States, this service is used to send the classified material up to the level of secret classified. As you decide to send a package by this mail service, the USPS will create a secure chain of custody. This chain helps to track and keep your package safe at all the transit points. As you know, once you give your shipment to the USPS for the delivery, it goes through the long transit process. The transit points starting from the Post Office where you drop off your package at, till the final destination of the delivery. Though it is unlikely that your shipment gets lost or broken given the efficient and flawless services of USPS, for an extra security you can always choose to use USPS registered post. Though in the rare event of loss, theft or damage, you can have your package or mail insured for an amount up to $25,000. To get maximum security for your precious packages, you can insure your these mail items for up to $50,000 at the Post Office. How to Send Registered Mail? After talking about what is a registered letter or mail, you would have understood that there can be no other better way of sending high-value packages through the USPS other than this mail service because it is undoubtedly the safest way to send a package. Now talking about sending this type of mail, the first thing you should know as a customer is that in order to send the registered delivery, it is important for you to visit the post office personally. Due to the stringent security conditions for this kind of mail service, these mails require a proof of mailing. A proof of mailing calls for a visit to the Post Office by the customer himself. 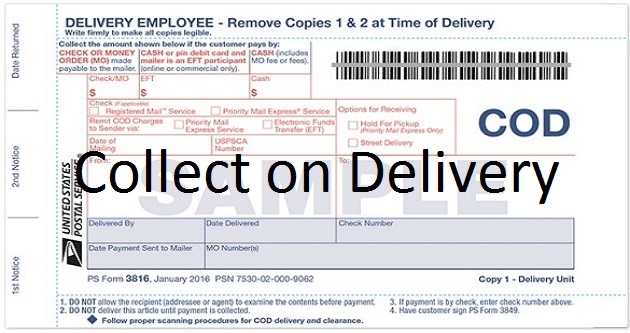 With this mail service, you cannot submit your package in a collection box just like you do while using the other USPS services. Moreover, as an additional security measure, one of the processes to send this mail includes the procurement of the Registered Mail barcode Label 200 from the USPS. 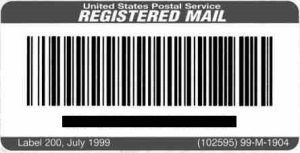 You can obtain this barcode Label 200 when you visit the post office for mailing your package. As you send your package, USPS will provide you a tracking number. You can use this tracking number to get the detailed delivery information by USPS online reporting. The United States postal service also provides the service of International registered mail to its customers. With this service, the customers can send their packages and mails to different countries with an end to end security. One can be sure that their confidential package and mail will be delivered to any foreign destination in the most secure manner. 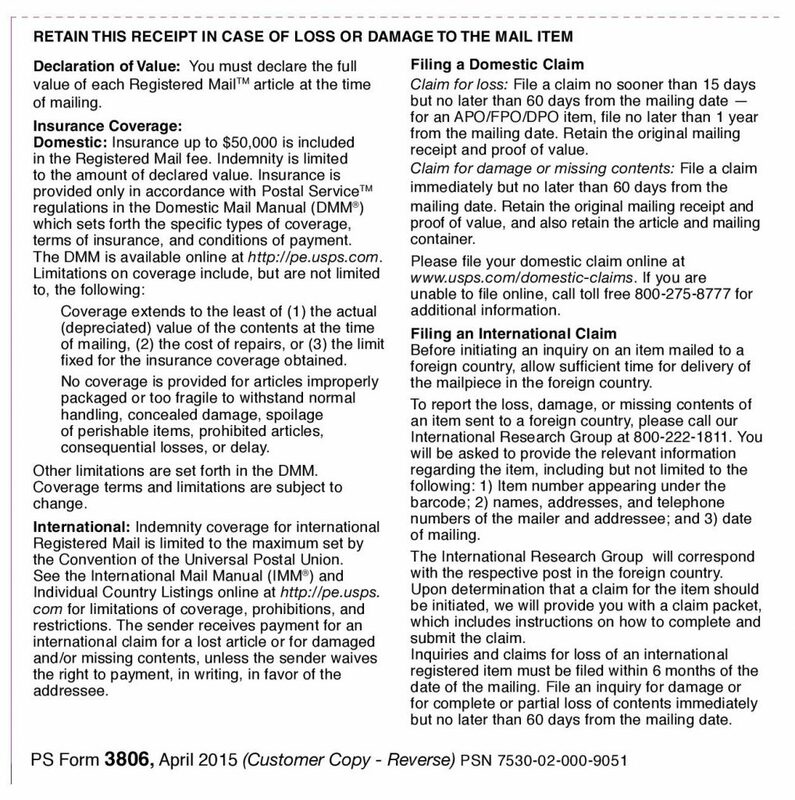 The indemnity limits are much lesser for these packages as compared to the insured mail. The individual country prohibitions and restrictions will apply. To send the registered post international, you will have to find out which packages can you send internationally by contacting the post office. For using this international mail service, you will have to visit the Post Office. How Long Does Registered Mail Take? It takes a little longer to reach its destination because of the extra security which is provided in the case of these secured mails. You may have to spare 10 to 14 days for your shipment to reach its destination. Hence, since the delivery time of this mail service is little longer, you will have to make sure that your package is not expected to be delivered sooner. The customers who need an additional security for their packages use this mail as an add-on service. These mails are protected in sealed containers, safes and cages, and held under lock and key. One can pot for it when the package or the mail needs an extra security and time limit is not a problem for you. Before submitting your shipment to the USPS, you will be expected to declare the value of your shipment. It is important to calculate the mail cost. How much is registered mail will be decided on the declared value of the shipment. On an average, the price of your shipment can be anywhere near $11.70 or above. After talking about its cost, now let’s see its mail receipt. USPS uses the receipt system to check and track the shipment. 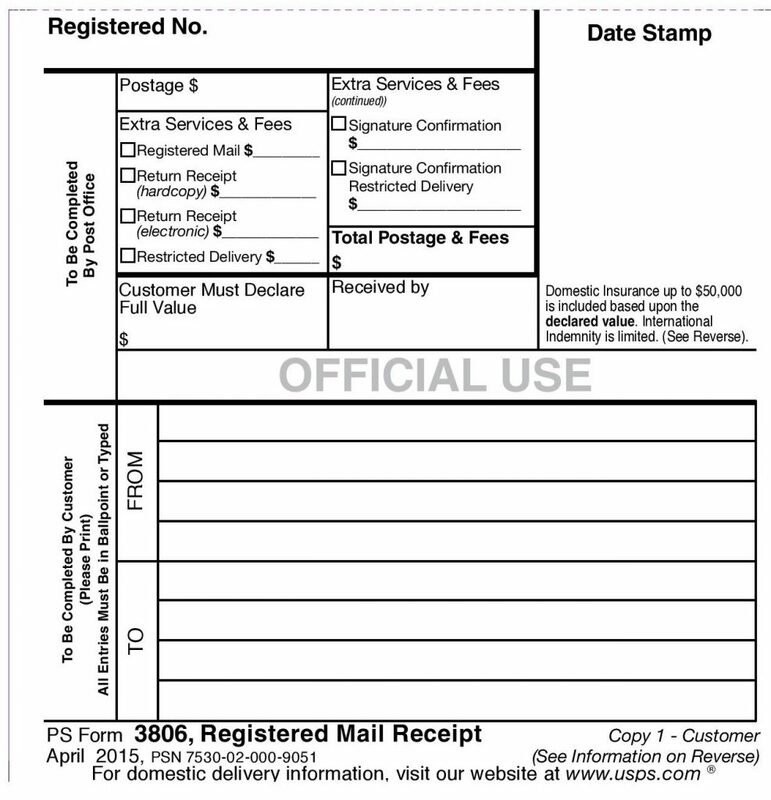 PS Form 3806 is used as the receipt for this mail service. People use Registered mail service to protect, track, and secure their package. This service provides additional security in the delivery of the package. The U.S postal service locks these type of mails in the safes, sealed containers, and cages with the keys. There is another service called USPS Certified mail service. That is also one of the most used services. You can go with that one too. So, you need not worry now if you have a high-end letter or package to be delivered because we have this type of mail service to take care of that. Next Article What if You Lost Your USPS Tracking Number?